Digital Place Solutions launched in July 2013. Co-founders Gerry Thorley and Stephen Rubie bring decades of media and technology experience to deliver commercial outcomes. With foundations from Broadcast, OOH and Place Based media, the Digital Place Solutions team draws experience from a deep reservoir of demonstrated innovation and digital transformation. 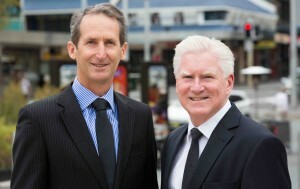 Previously Gerry was Group CEO of International OOH operator EYE Corp (EYE) while Stephen was EYE’s General Manager – Operations, Assets and Innovation; roles they held for over a decade until November 2012. 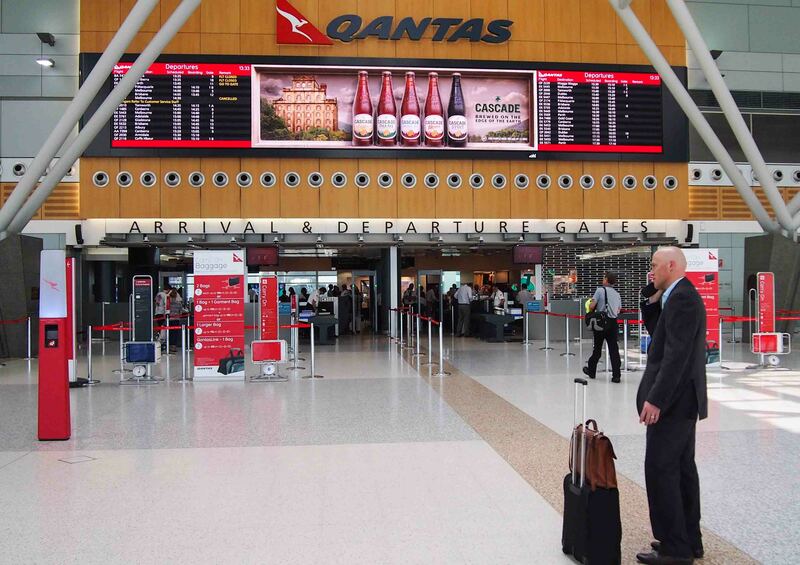 During their tenure at EYE the company developed Australia’s first digital out of home signage network, initially situated at Qantas Business Club lounges. The scaling of a digital OOH network followed this first project to form a premium DOOH channel extending to Australian and New Zealand shopping centres; all of Australia and New Zealand’s major airline terminals and a large number of University’s across the same geography. EYE pioneered DOOH internationally including Changi Airport Singapore, Gatwick, Stansted and Manchester Airports in the UK and across an extensive network of premium shopping malls in the USA. This experience and insight is now available to assist clients evaluate their digital visualisation ambitions, develop sound strategy in the pursuit of clear objectives, select and procure technology where required and assist the delivery execution through to commercial operation.